Let's start with LG HG2 battery review - performance test. LG 18650HG2 18650 battery li-ion (lithium-ion) is made and distributed by well-known LG Chem manufacturer located in South Korea. LG Chem is also known as LG Chemical, the largest chemical company in S. Korea. Quick Fact:The Ford Focus Electric, Volvo V60 & Chevrolet Volt are powered by LG batteries. Yes, that is correct this cell is made for Power Tools. Unprotected 18650 batteries are not intended to be used in vape mod (e-cig) devices, or flashlights. That is because each 18650 battery (or battery pack) should have properly designed and installed electronic protection circuit (per manufacturer recommendation). 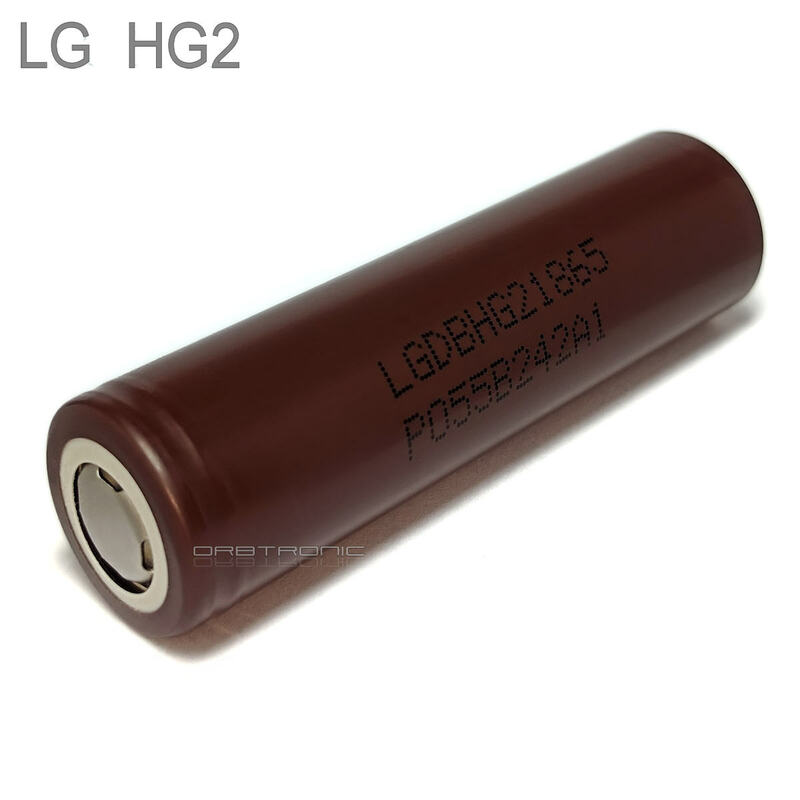 Incidentally, LG HG2 became one of the most popular 18650 vape battery cell. That is one of the reasons I picked this particular battery for this review & test. For this testing, I will use lab calibrated CBA IV Pro Battery Tester - Computerized Battery Analyzer. Voltage vs Capacity: Let's see how much capacity we can get from LG HG2 under 15 Amp constant (continuous) discharge load. The test battery is fully charged to 4.2V, and discharged to 2.5V. Click on the picture below to see full-size battery discharge graph with the (green) capacity curve. 15A continuous discharge is somewhere in between two max. 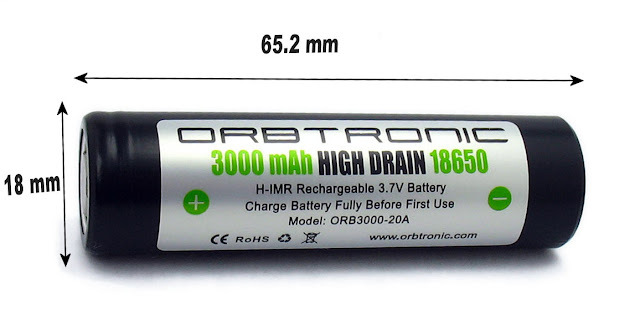 discharge values provided by manufacturer-LG for this 18650 li-ion battery cell. 10A for approximately 300 cycles, and 20A for approximately 200 cycles. LG HG2 total capacity under 15A is 2835mAh which is very good for this type of battery under 15 Amp continuous discharge rate. The green line in the graph above visually represents what is happening with the battery voltage once power button on your device is pressed. It is called Voltage Drop. 18650 Li-ion batteries (all lithium based batteries) have different internal resistance values. Internal resistance depends on build quality (quality control), design (internal, and external), chemistry modifications, a number of cycles, and age of battery cell. This is the interactive chart. Hover mouse pointer over green line to see it in action. Discharged from 4.19V to 2.5V @ 15A continuous load in 11 min. and 28 sec. LG HG2 Amp limit (according to official manufacturer datasheet) is 20A Continuous current load. This battery can handle 20 Amp of continuous discharge without problems, but the question is: should you use LG INR18650HG2 @ 20A? In my opinion, you should not run it at 20 Amp too often. Why you should not run 18650 battery at full (max) amp load (limit)? If you read manufacturer datasheet carefully you will see that discharging this li-ion 18650 battery with the very high load will drastically reduce the total number of charge/discharge cycles (lifespan). Is it good for LED Flashlight? Luckily LED Flashlights (even high-power 2016 models) do not require such a high current to work at the full power level (e.g. turbo mode). I will test this (officially rated by LG) 3000mAh battery at lower currents (more suitable for flashlights) just to see how it behaves (voltage drop should not be as deep as @ 20A, and 15A discharge) under lower currents. I think we will be able to get more usable capacity out of it at lower loads. Scroll down to see the test at 5A load. Is it good for vape mod (electronic cigarette)? Some new, and inexperienced battery testers are trying to rate li-ion batteries for vape mod users based on continuous discharge tests, and temperature only. This is definitely the wrong way to test, and recommend (not recommend) batteries for vaping devices. Lack of experience and basic knowledge about li-ion technology is the biggest problem in the vaping community. When we want to test 18650 li-ion battery for vape devices - pulse test is the only way to do it. Pulse discharge test is very close to what is really happening with battery cell when it is inside your box mod, or any e-cig device (mech mod, etc.). I will perform pulse (burst) tests as well, stay tuned. Battery temperature level during continuous discharge process is completely different from pulse discharging temperature. Measuring temperature and rating li-ion battery based on continuous current discharge have nothing to do with vapers. Or in simple words: it gives you wrong information about (real) battery capabilities. If battery tester provides ratings based only on temperature then always ask for full temperature graph to be revealed (alongside discharge curve). Because, a temperature of that battery after 0.5 to 2 minutes under high current load, is much lower than temperature after 4 to 5 minutes under that same high current load. If you see battery tests ratings based on temperature, and temperature graph (curve showing temperature progress) is hidden, then something is wrong with that test data. Always ask: Why temperature graph is hidden? I will provide more tests with temperature data included. These are just basic continuous discharge tests - to see how this cell can handle various constant current loads. So far so good. Let's continue with LG HG2 review. This part of the test will be dedicated to continuous discharge at 5A (5000mA) constant current. From fully charged 18650 battery (full charge = 4.2V)] to the lowest voltage level we can go with this particular li-ion cell - which is 2.5V. Click on discharge graph below to expand image - full size. Safety is the only reason I am doing this. Li-ion battery can be very dangerous when fake rating and bad seller/tester meet together. No-go for Samsung's Batteries in Tesla's Li-ion Battery Packs? Interesting (and contradictory) things are happening right now on relation Tesla Motors - Samsung-LG-Panasonic. It seems that Panasonic batteries are, and will be Tesla's exclusive li-ion battery cell supplier. As many of you already know Panasonic is one of the main suppliers for Tesla's 18650 battery pack (Model S). Very interesting news is that Panasonic is ready to do anything to speed up Tesla's "Gigafactory" project. Tesla will implement existing, and already well developed Panasonic's 18650 battery manufacturing technology. Gigafactory (located in Nevada) will be the first lithium-ion manufacturing plant of this size in USA. Lithium-ion battery technology is very popular among electric automakers. One of the biggest brands that is currently using Li-ion cells to improve mileage is German BMW. It seems that this time Samsung SDI battery manufacturer is BMW's nr.1 choice. 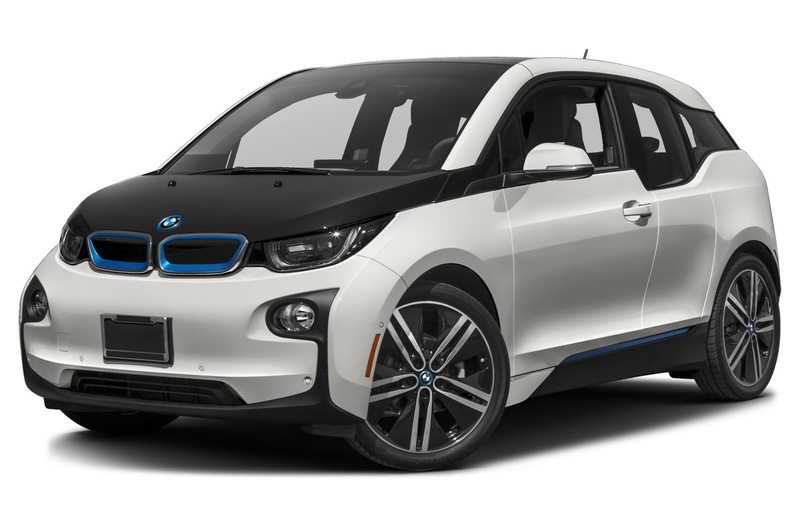 Would you switch to li-ion powered car if prices get more affordable for general population (us)? 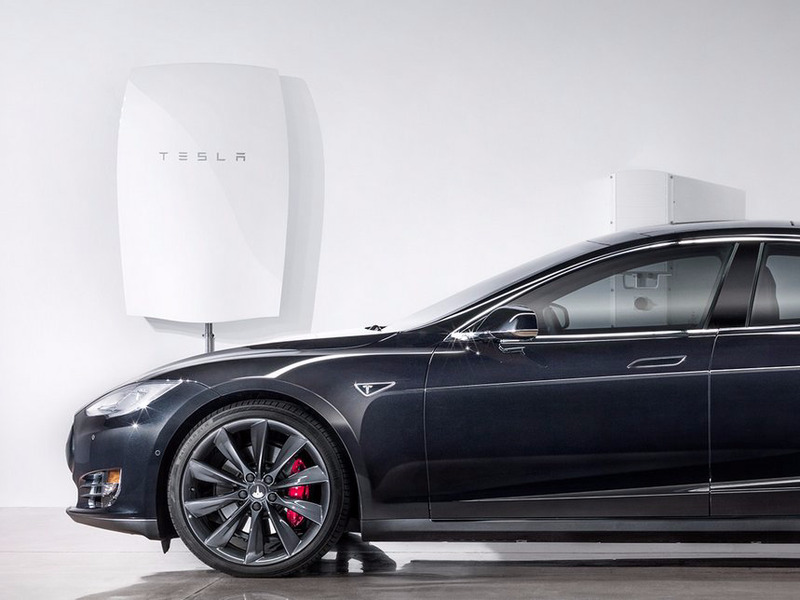 How much storage does Tesla expect to sell in 2016? How much storage does Tesla expect to sell in 2016? : Tesla could sell 168.5 megawatt-hours of energy storage systems to SolarCity this year – 6 times what Tesla sold to SolarCity in 2015. Tesla, Panasonic, LG Chem, Reposit win ACT battery storage auction: First stage of ACT “next generation solar” auction will see 200 Canberra households install a range of battery storage products at a significant discount. What is Panasonic NCR18650B amp limit, and where I can see original manufacturer datasheet to confirm exact maximum current draw? Many people from vape, and flashlight community ask this very same question, searching for one simple (and correct) answer. Maximum amp limit current draw is 2 C. It is called 18650 battery C rating. I will explain C ratings in details later. Multiply the number printed just before letter C by battery capacity. Where can I find typical rated capacity for NCR18650B? If you read carefully this PDF document from Panasonic, you will see that typical capacity is 3350mAh, and 2 C (bottom right - battery discharge characteristics graph). In Amps (Ampere) : 6.7 Amp - much easier number to read. Maximum NCR18650B discharge amp limit is 6.7 Amps under continuous current load. There are many high quality 18650 batteries on the market right now. 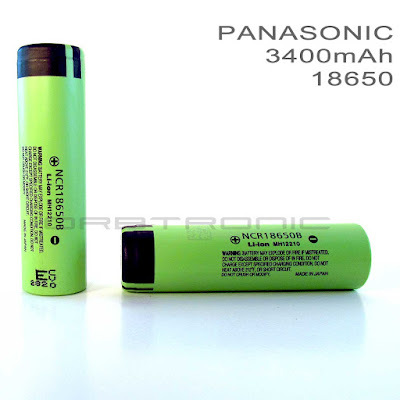 Panasonic is leader in manufacturing lithium-ion rechargeable cells with unbelievably good quality control.